I have been working through my jar of fermented blueberry honey and have been drizzling it over any and everything lately. I love the flavour and the gentle sweetness. I had the idea to create a cheesecake using the honey as the flavouring and it worked out beautifully. 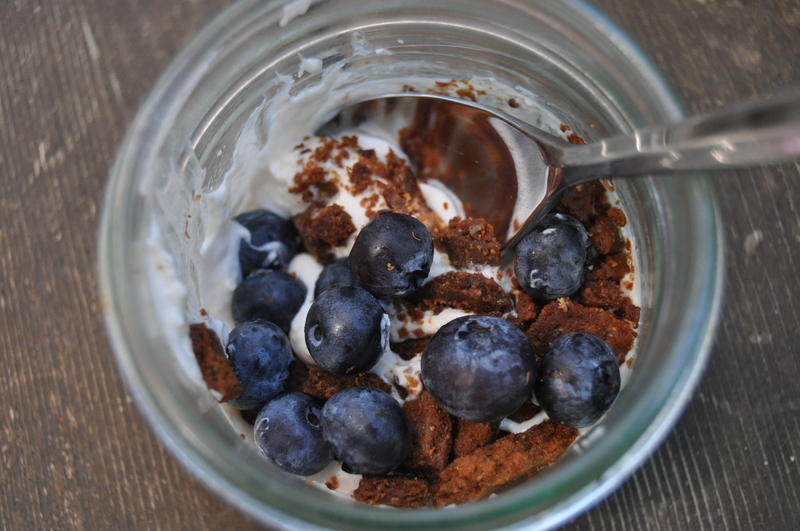 Rather than using regular cream cheese I used fermented kefir cream cheese for a double hit of probiotic goodness. I am so encouraged to see probiotics and their effect on health becoming more accepted and researched. The American Psychology Association has a great article detailing the effects of how your gut health affects your mood (anxiety, depression, learning,) and behaviour (risk taking, fear). Read the full article here. For a full list of my probiotic recipes to date, check under the recipes heading on the homepage and look under “Fabulous Ferments”. 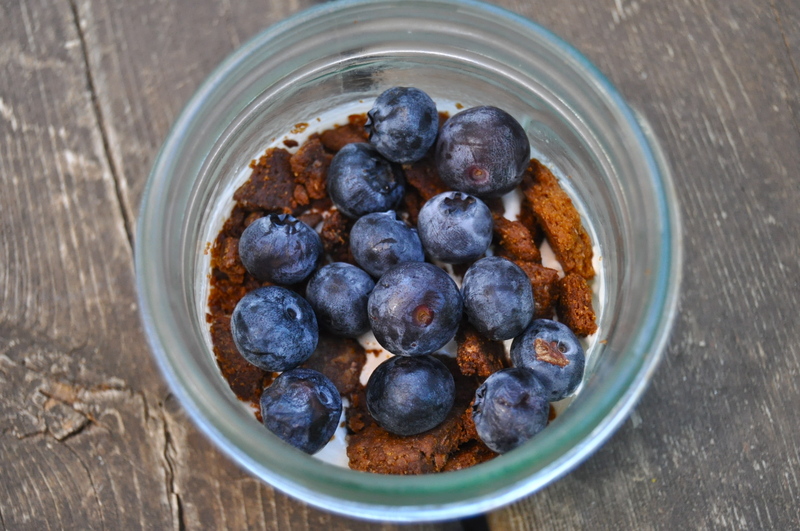 This recipe makes it so easy and delicious to get food sourced probiotics into our systems. 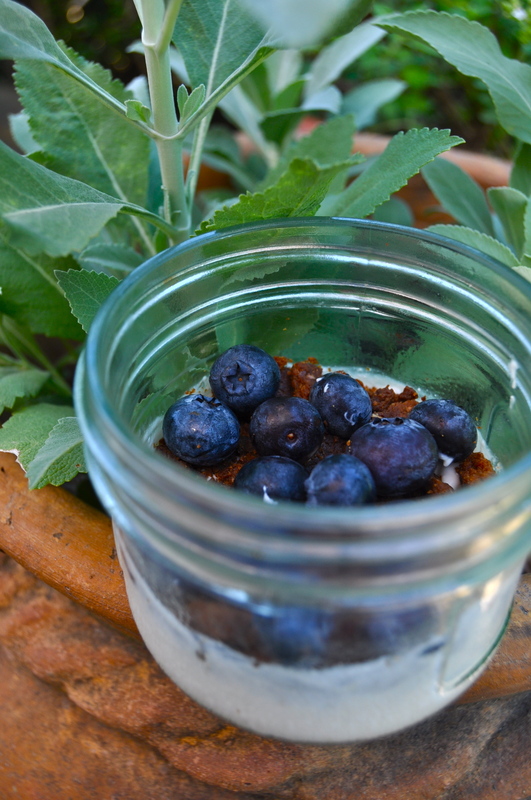 It’s cheesecake with powerful health benefits! Customize this recipe to your taste and dietary restrictions. If you are vegan (or not), make your kefir with full fat coconut milk (read the cans, the only ingredients should be coconut milk and possibly guar gum). 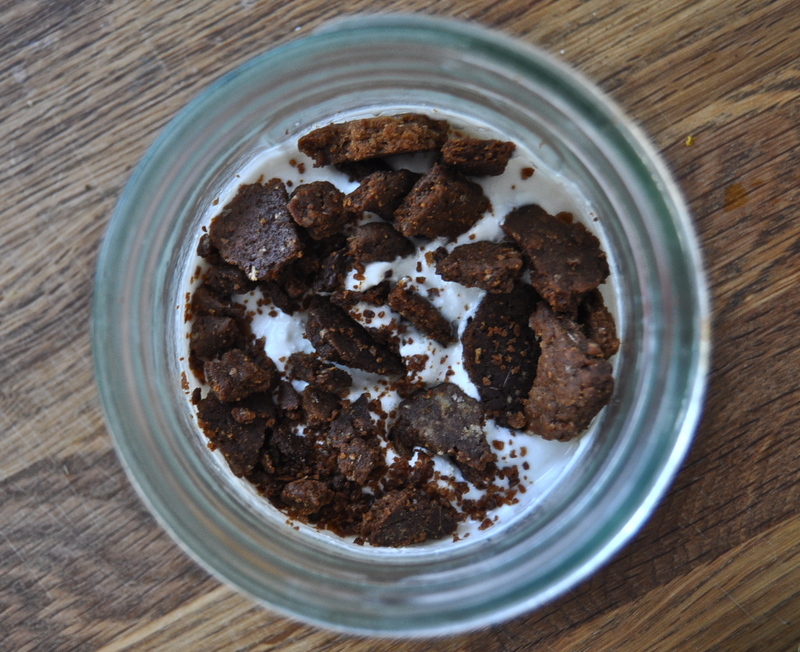 If you don’t make your own kefir you can use store bought or make this recipe using a plain store bought coconut milk yogurt. 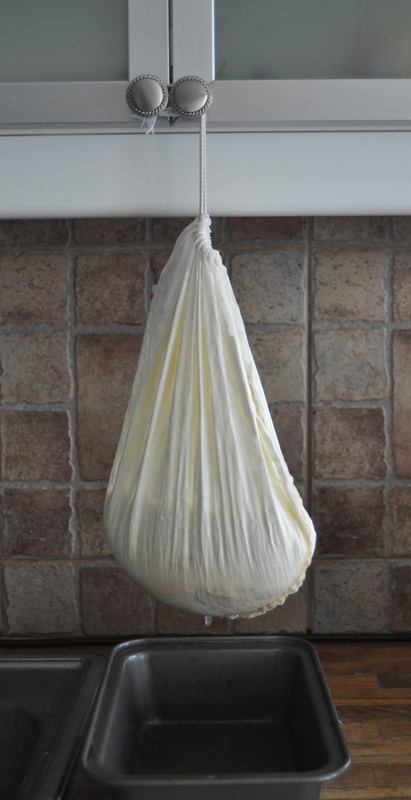 Put your kefir (grains removed) in a nut milk bag or a colander lined with cheesecloth. Place something underneath the kefir to catch the whey. Strain for 8 hours or overnight. – 1/4 t vanilla extract (optional)– If I am using honey I omit this, if I am using coconut sugar or maple syrup I add this. 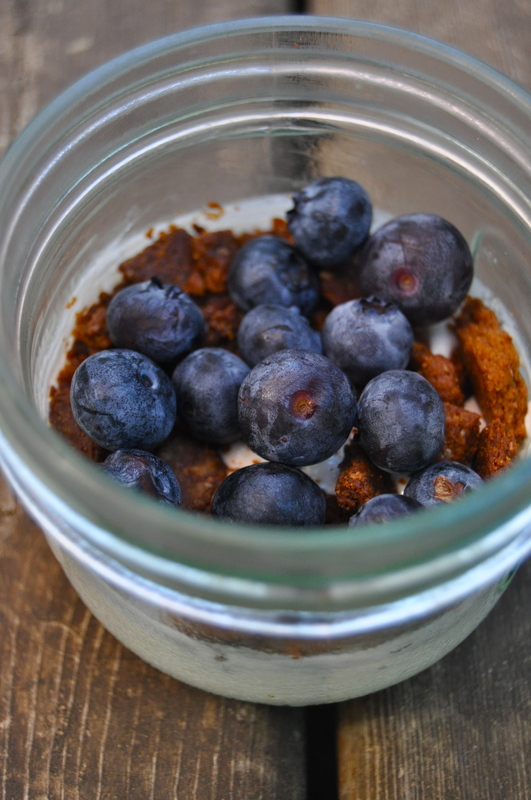 This entry was posted in dessert, snack, vegan, vegetarian and tagged blueberry, cheesecake, coconut milk, cultured, easy, kefir, lacto-ferment, probiotic, raw, unbaked, vegan. Bookmark the permalink.